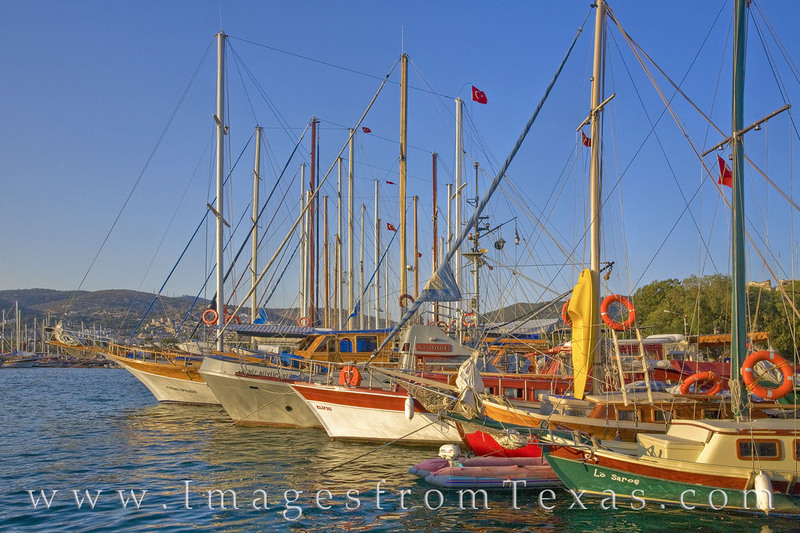 The harbor in Bodrum, Turkey, is a jumping off point for the Greek Isles. On this June morning, the colors were vibrant and the water smooth, making for an enjoyable crossing from Turkey onto the island of Crete. The port town of Bodrum offers a castle with great views, and was the home to the Mausoleum of Mausolus, one of the seven wonders of the ancient world.